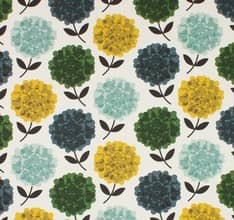 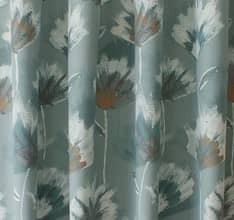 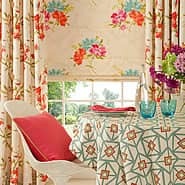 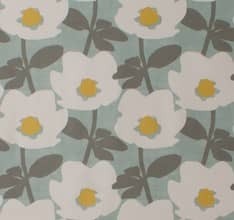 Meadow is an informal yet charming print. 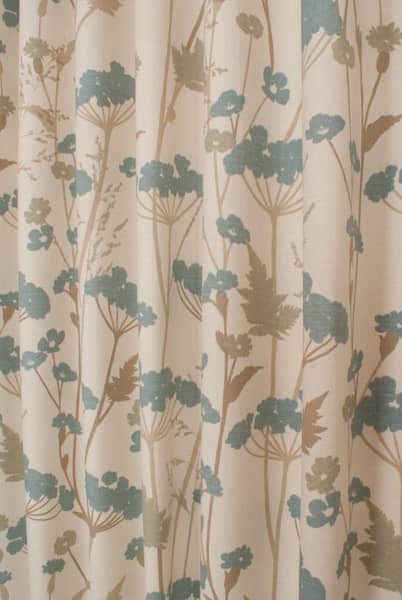 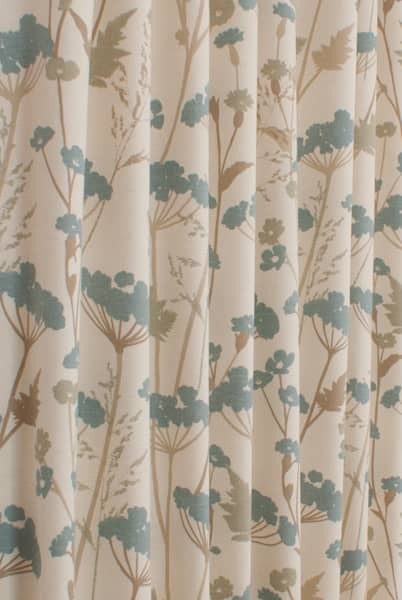 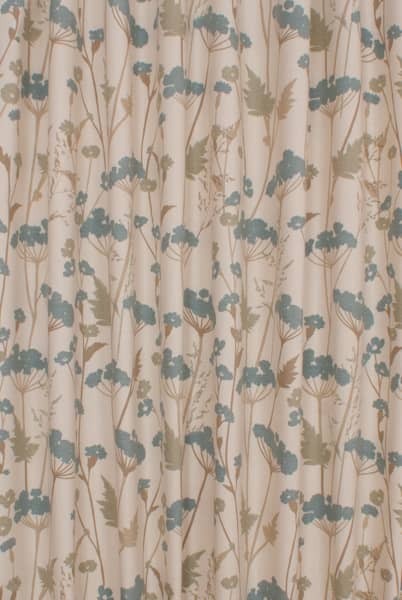 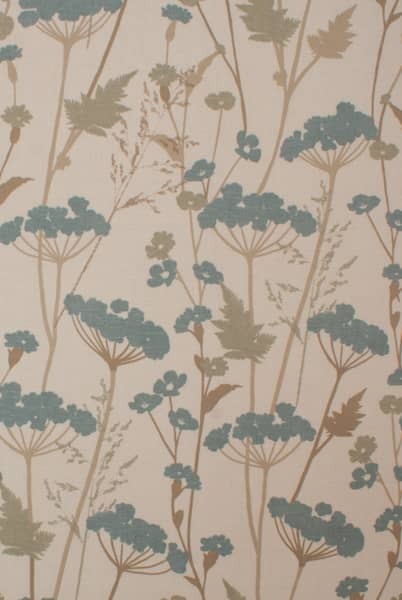 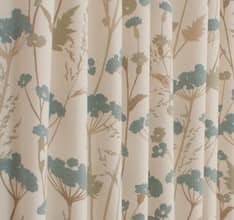 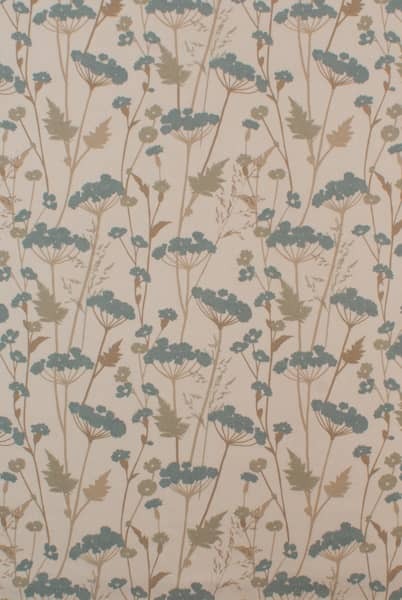 Ferns, seed heads and wild flowers adorn this warm cream fabric. 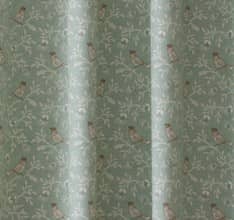 Sage green leaves, faun coloured stems and a traditional shade of duck egg combine together to create a soft, relaxing palette. 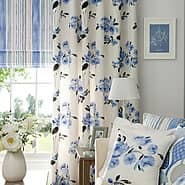 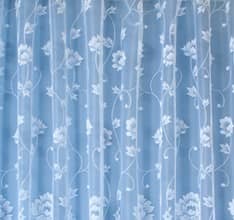 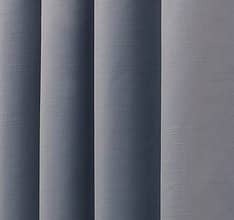 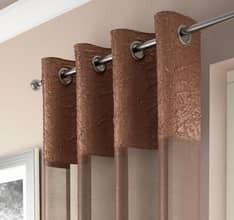 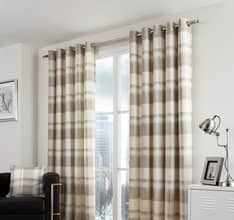 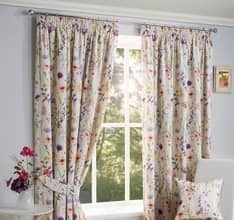 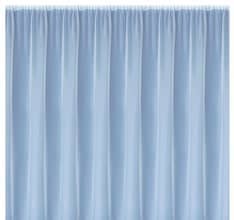 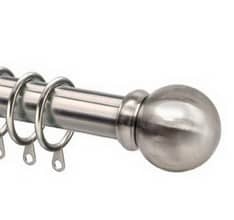 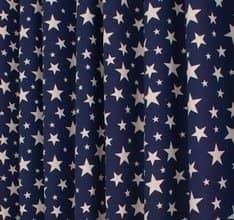 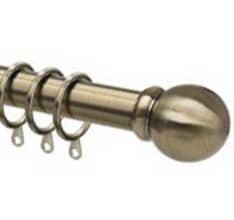 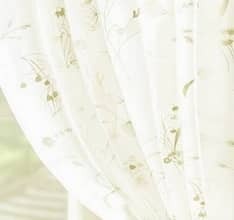 The curtains are good quality and very well made.